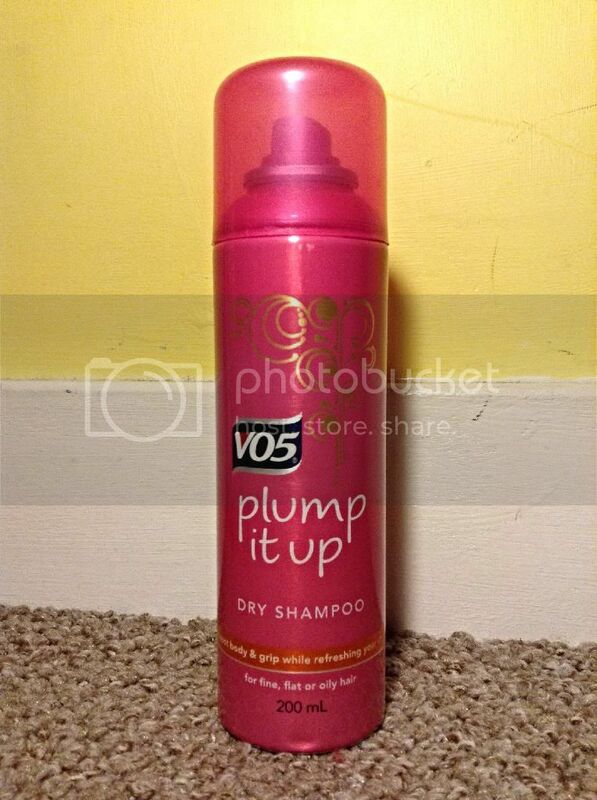 First up, it's what I went in for, it's dry shampoo. I had actually planned to get my beloved "Batiste" for brunettes, but alas, they had sold out. I noticed that VO5 were doing a sneaky 2 for £5, so I picked this one up instead. Now, I have never tried this, so I hope it's good! Does anyone have any opinions on this? 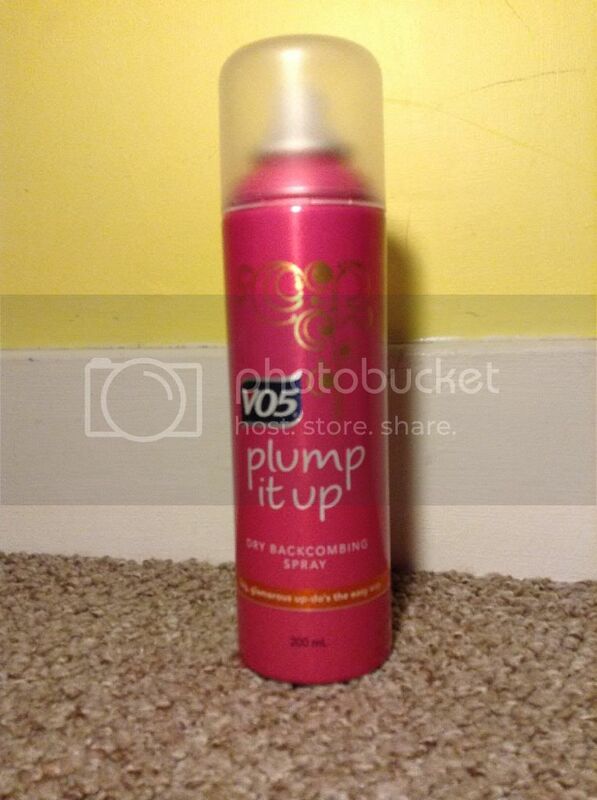 Next is the other half of the 2 for £5 deal, it's the dry backcombing spray. 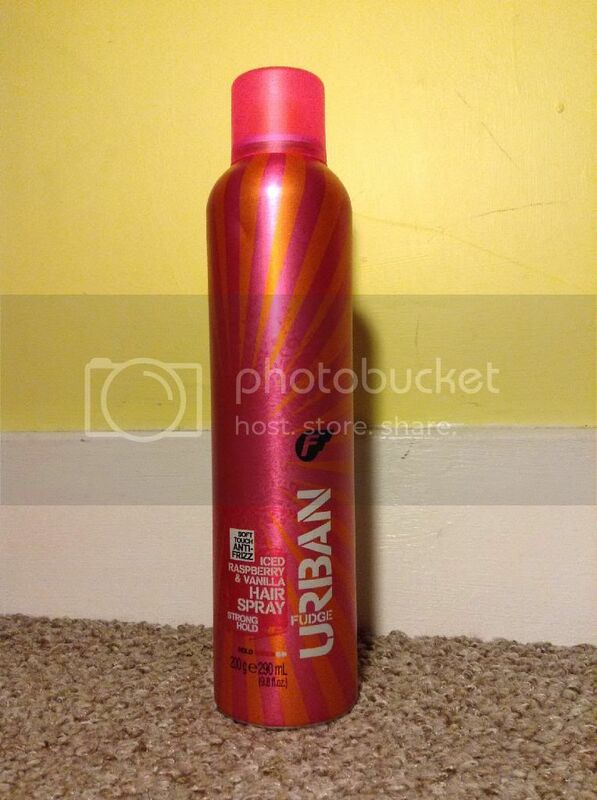 I have heard soooo many rave reviews about this and when I spotted it in this deal, I had to have it in my, already overflowing, hair product collection. Finally, I am super excited about this product. I've been needing a new hairspray for a while, but I just hadn't got round to purchasing one, as it wasn't something i desperately needed. However, this was on offer at £2! This was another product that have been highly spoken about, so I bought it. I have yet to use it, but I have smelt it, and I can confirm, it is as good as everybody makes it out to be. Iced raspberry and vanilla. Yum.